Is The Kettler Premium Recumbent Exercise Bike Disabled-Friendly? 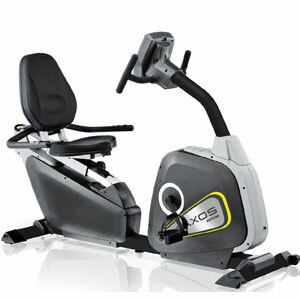 The Kettler Premium Recumbent Exercise Bike immediately looks like a comfortable way of exercising each day. It has a low, padded seat in a recumbent position and the machine just seems more inviting than other bikes. It doesn’t have the biggest flywheel, at just 9kg, but it does offer 12 different workout programs and 16 stages of magnetic resistance. There are plenty of interesting features with this bike as it clearly about the programing as much as the shape and motions. Is this bike just a simple model for rehabilitation, or is there more to it? 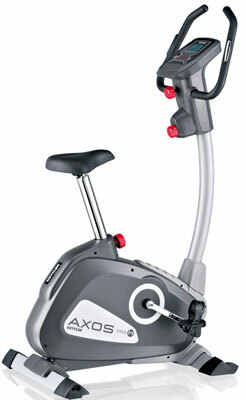 Is The Kettler Cycle P Premium Exercise Bike As Accessible As Buyers Initially Expect? There are a lot of interesting features mentioned on the specification for this Kettler Cycle P Premium Exercise Bike that make it stand out to a variety of users, such as its use of 12 training programmes, the ability to monitor heart rate and the multiple user profiles. However, the shape, simplicity and 14kg flywheel mean that it is also has sense of accessibility. Is this premium bike a good starting point, a great test for more experienced users or both? Is The Simple, Manual Nature Of The Kettler Cycle M Exercise Bike A Good Design Choice? 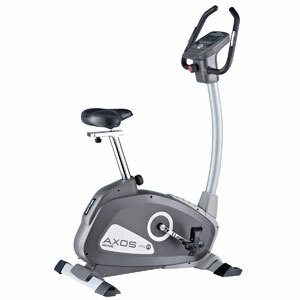 Exercise bikes come in all shapes and sizes these days, some more complex with weird programming and others more simplistic and beginner focused, and the Kettler Cycle M Exercise Bike seems to be going down the user-friendly route with its simple design and focus on progress and information. This machine, which comes in a choice of grey, silver and while, has a continuous display of data on time, distance, speed, energy consumption as well as a 6kg flywheel and 8 resistance stages which are achieved with a manual system.